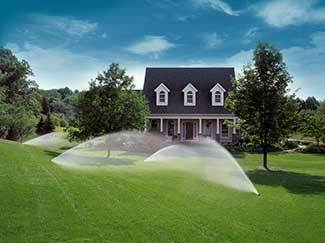 Irrigation products are needed for a healthy and happy property. Your landscape is a living growing organism. Much like humans, it needs food (fertilization), water (irrigation) and care (proper lawn mowing, shrub pruning and removal of contaminates). 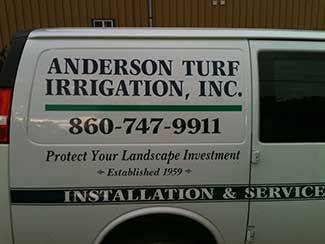 Select Anderson Turf Irrigation, Inc. to install and service your irrigation system. We will help your lawn be happy and healthy! 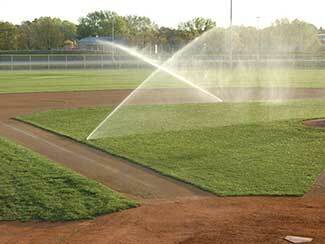 Anderson Turf Irrigation, Inc. designs, installs, maintains and repairs irrigation systems. We're licensed in the states of Connecticut, New York and Rhode Island and are certified by the Irrigation Association to install and service sprinkler systems. 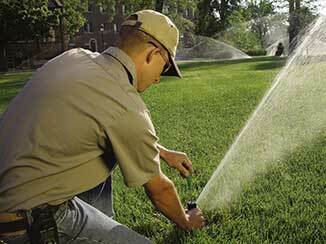 We're ready to assist you with the design and selection of your irrigation equipment. ​Call us today for details. We are proud distributors of some of the industry's finest irrigation products from Hunter, Toro, Rain Bird and Irritrol. ​Since each system is specifically designed for your property, we do not limit ourselves to one major distributor.